I’m over at Apex Magazine today interviewing Kameron Hurley. This is Apex Magazine‘s 100th issue! 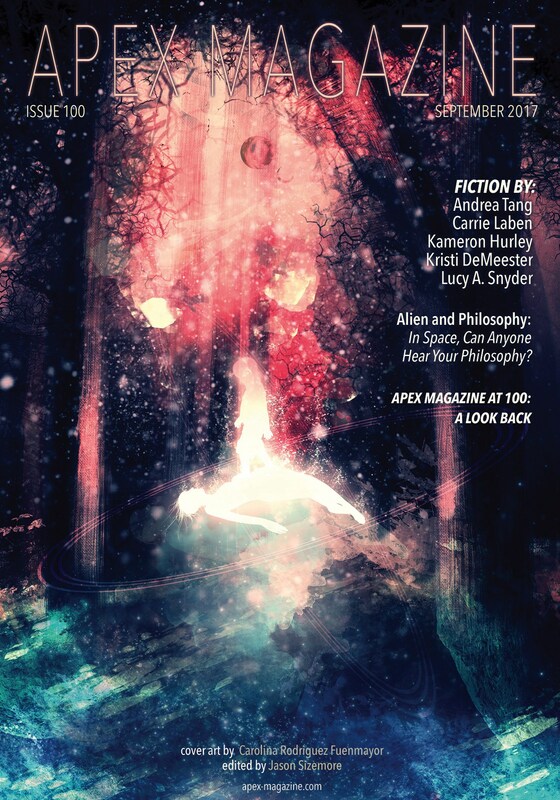 While you’re over there, make sure you check out Hurley’s short story “Tumbledown”, and all the other wonderful content Apex Magazine has to offer. Included in that wonderful content is my monthly interviews with featured authors!